You will feel luxurious carrying the LOVE Moschino® Luminous Chain Crossbody Bag. Crossbody bag made of man-made materials. Lined interior features front-wall slip pocket. 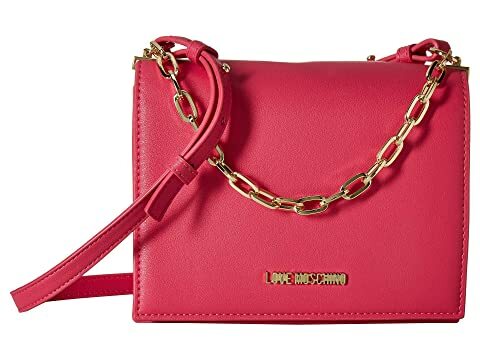 We can't currently find any similar items for the Luminous Chain Crossbody Bag by LOVE Moschino. Sorry!